Make the summer count by saving lives and keeping the local blood supply healthy. 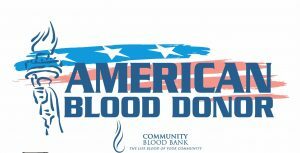 Donate blood at the All American Blood Drive hosted by Sharp Automotive. 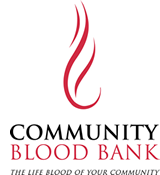 Support the local blood supply for Brookings Health System and the community's local heroes.